Book Synopsis Shu Han Lee moved to London from Singapore as a student. Homesick and hungry, she started teaching herself to cook the food she'd grown up with - Singaporean and Malaysian dishes, with a strong Chinese influence from her Hokkien Chinese mother. These recipes, from her mother's sesame oil chicken to ox cheek and venison rendang, are ones you will want to make time and time again. are more adventurous projects: learn how to make your own steamed buns, egg noodles, or BBQ sambal lemon sole - a whole fish barbequed on banana leaves. 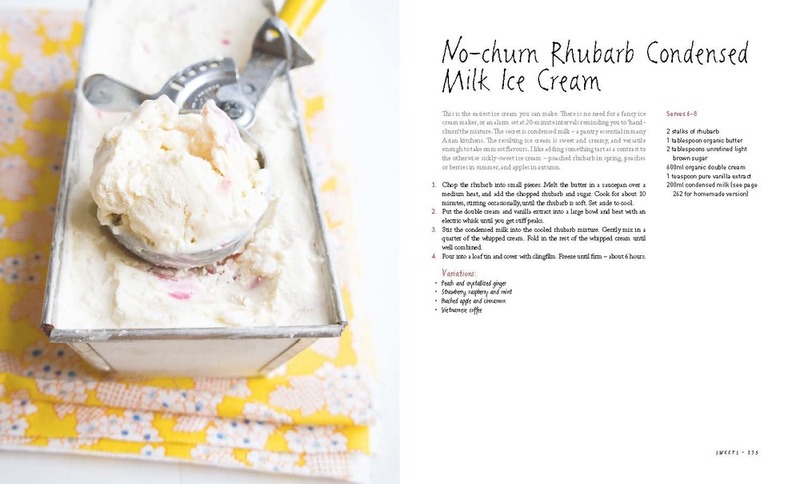 Although these are Southeast Asian recipes, Shu's seasonal approach to the very best of UK produce is reflected throughout this book: from Brussels sprouts with smashed garlic and oyster sauce to no-churn rhubarb and condensed milk ice cream. 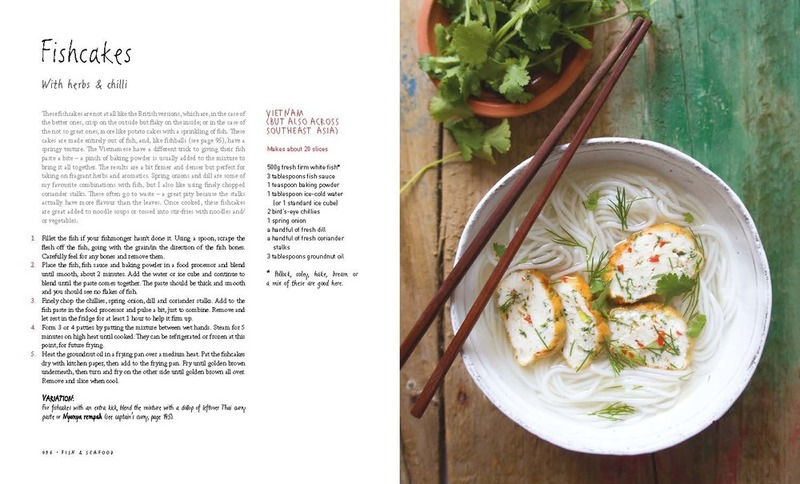 There are also recipes that Shu has picked up on her travels throughout Southeast Asia, such as Vietnamese caramel pork ribs, Thai baked glass noodles with prawns and black pepperand Burmese chickpea tofu with fish sauce, lime and honey dressing.